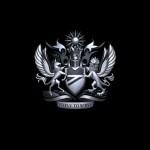 A team of celebrities including Sir Ian McKellen, Rowan Atkinson Jim Broadbent and Jess Glynne star in British Airways’ new pre-flight safety video, which launches in September. 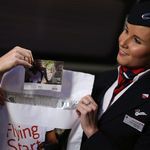 The new film has been designed to help customers absorb important safety messages, while boosting fund-raising for ‘Flying Start’, the global charity partnership between British Airways and Comic Relief. Here is the shortened director’s cut from the new safety video. 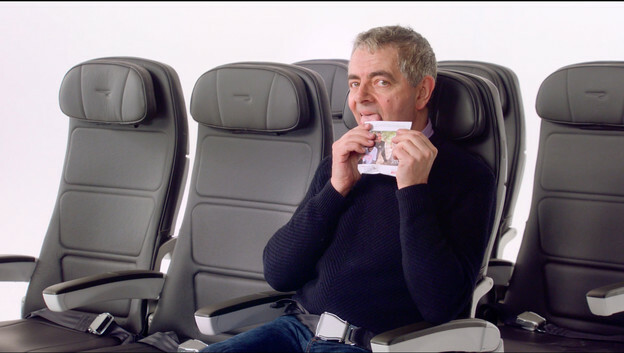 In a characteristic section at the end of the video, Rowan Atkinson makes a hash of looking for loose change to put in a Flying Start envelope for a donation to Comic Relief. 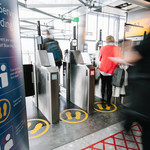 Alex Cruz, British Airways’ chairman and CEO, said: “It’s extremely important to us that customers engage with our safety video, and involving some of the nation’s most well-known personalities has given us the chance to create something fun that we hope people will watch from start to finish – and remember. Take a look at some outtakes from the new safety video.